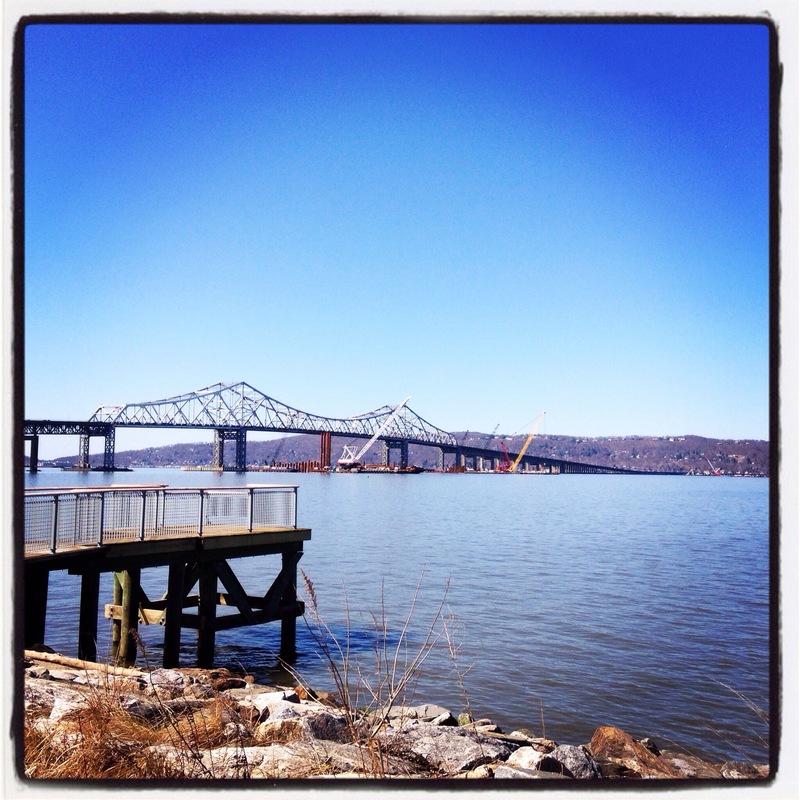 I’ve been working at this yoga studio in Tarrytown, which is right on the beautiful Hudson River. For the past few weeks I would get in my car and drive back from the studio without even realizing there was a river walk blocks away. On Saturday I strolled along the Hudson and read signs that were posted with historical facts and information on the many species who call this river their home. It makes me wonder-how often do we get caught up in our daily routines and miss the treasures that surrounds us? Start opening all your senses to the natural landscapes around you. Connect with the Earth and in turn you will connect with the energy or ki that brings us all together.